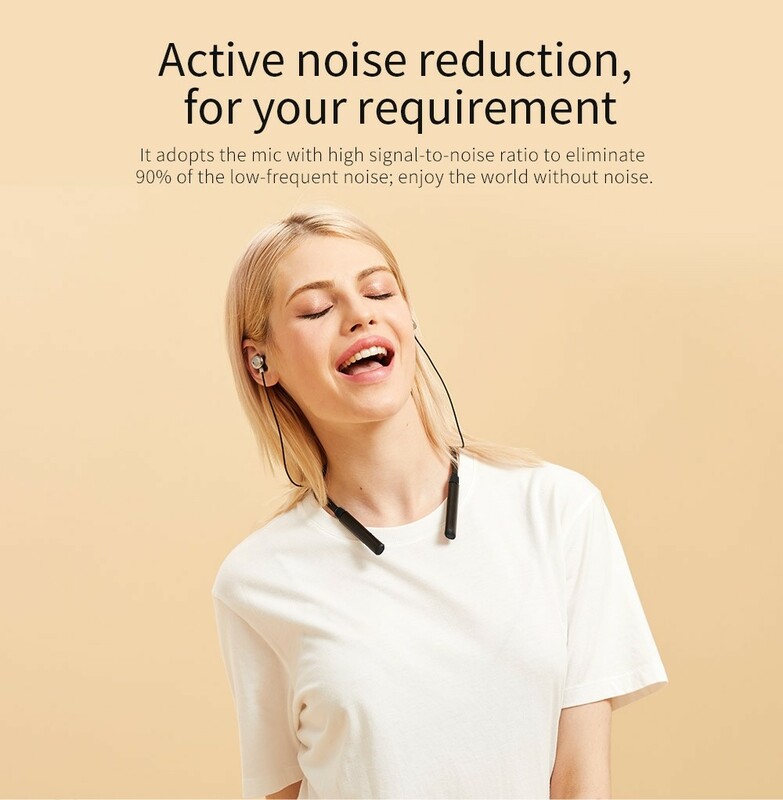 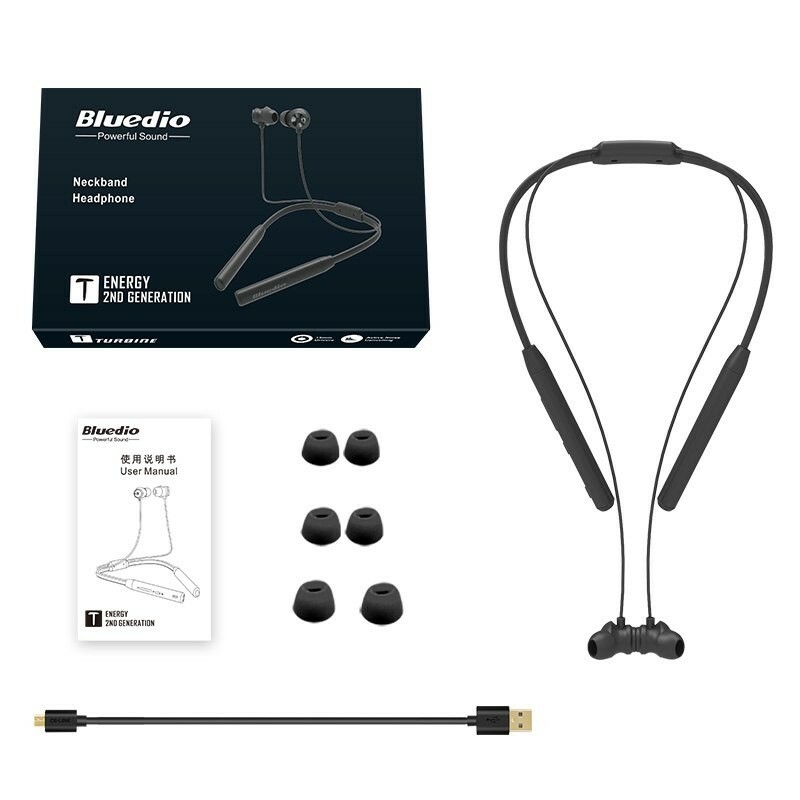 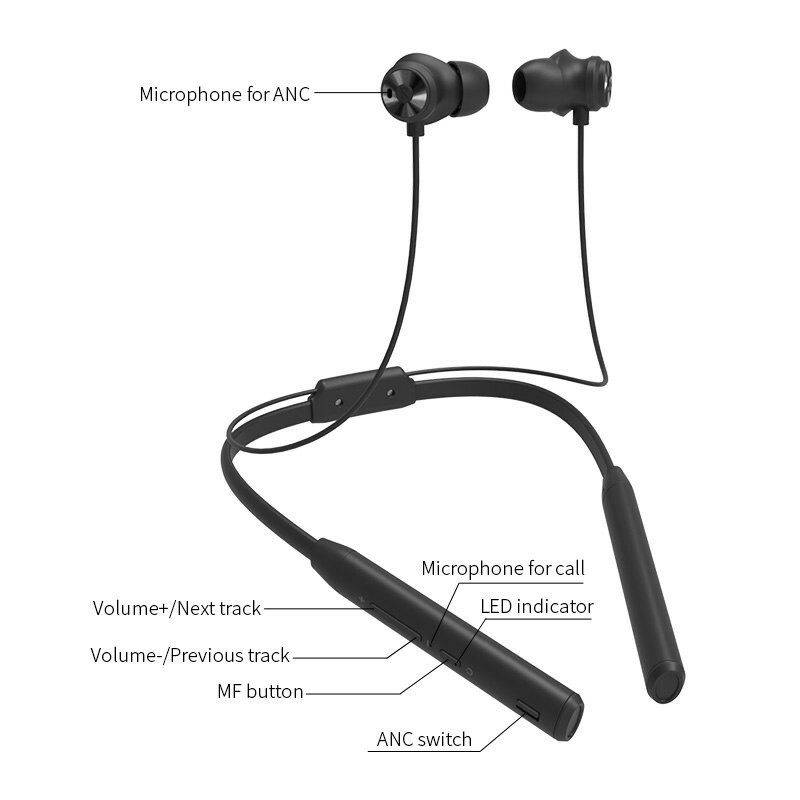 Bluedio T Energy Headphones adopt two mics to eliminate the low-frequency noise in your life, With a water-resistant and durable design, Bluedio TN wireless earphones prevent against sweat and moisture damage. 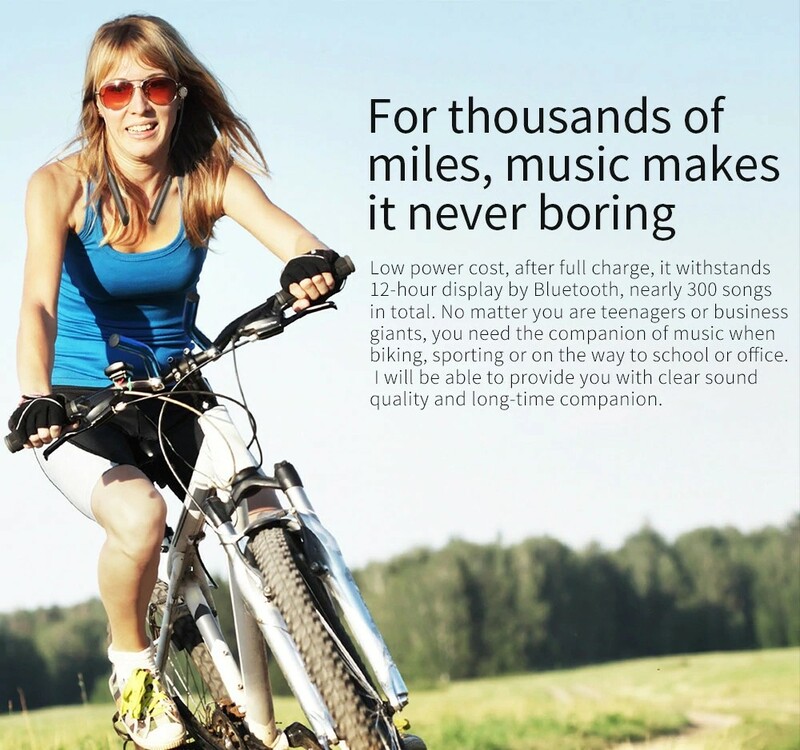 It is the best choice for use while running, exercising, jogging, and biking. 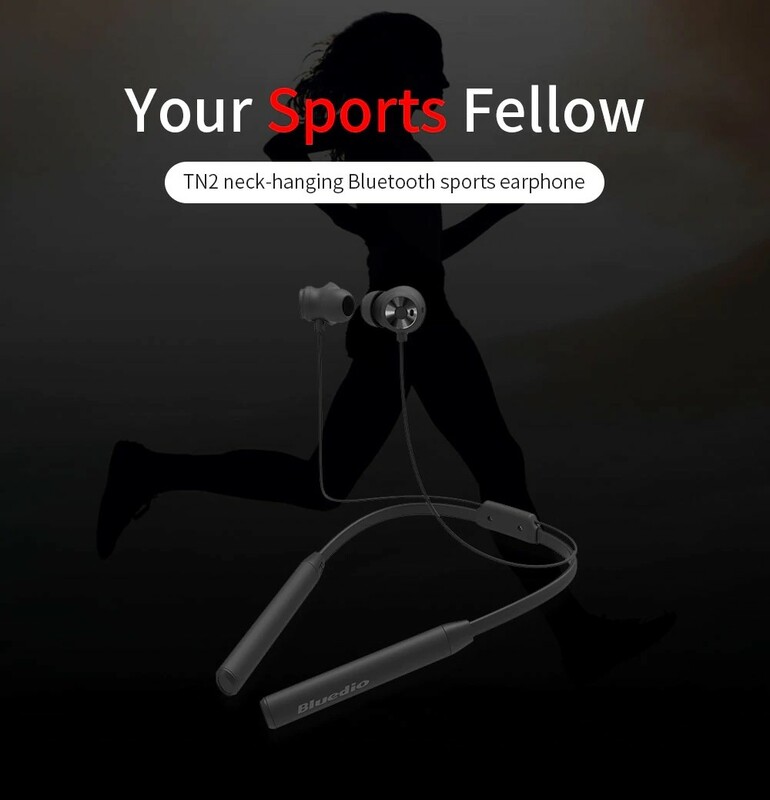 T Energy Bluetooth Headsets adopt the 13mm large diaphragm to make the bass powerful and flexible. 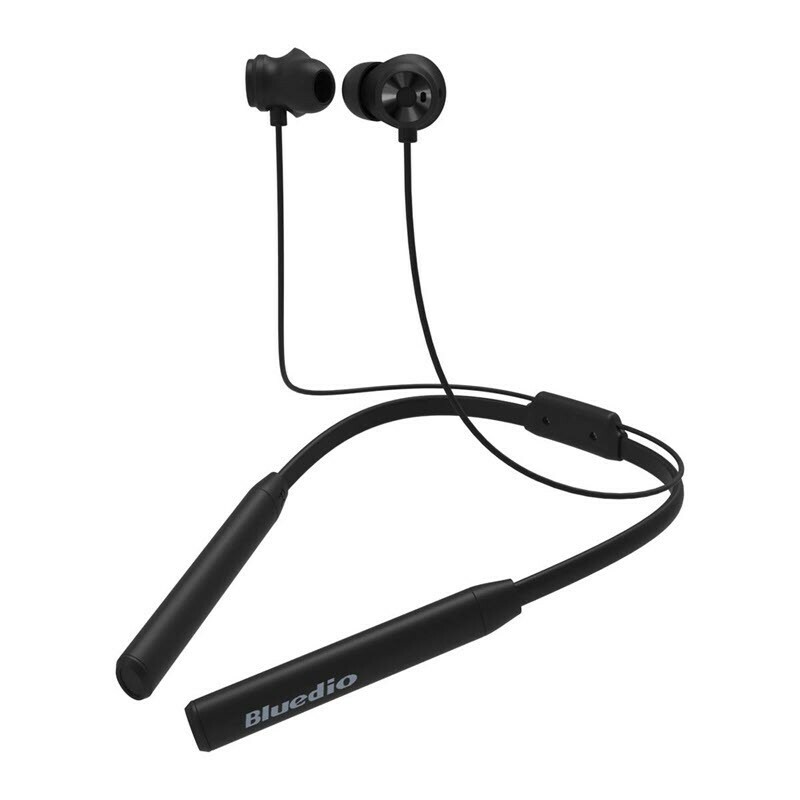 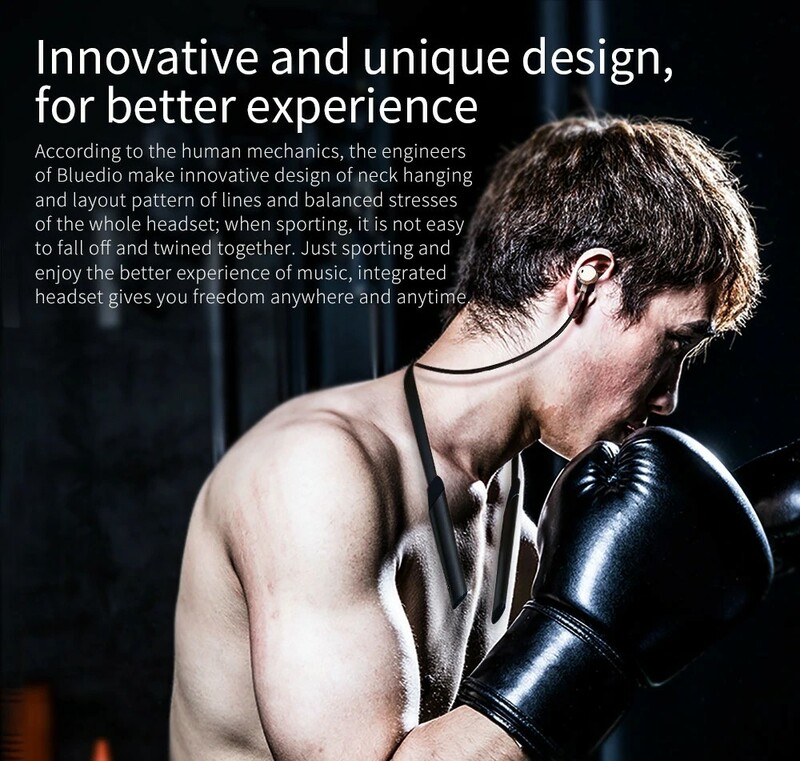 Using Bluetooth 4.2 program to reduce power consumption, T Energy in-ear Earphones enable music for 12 hours. 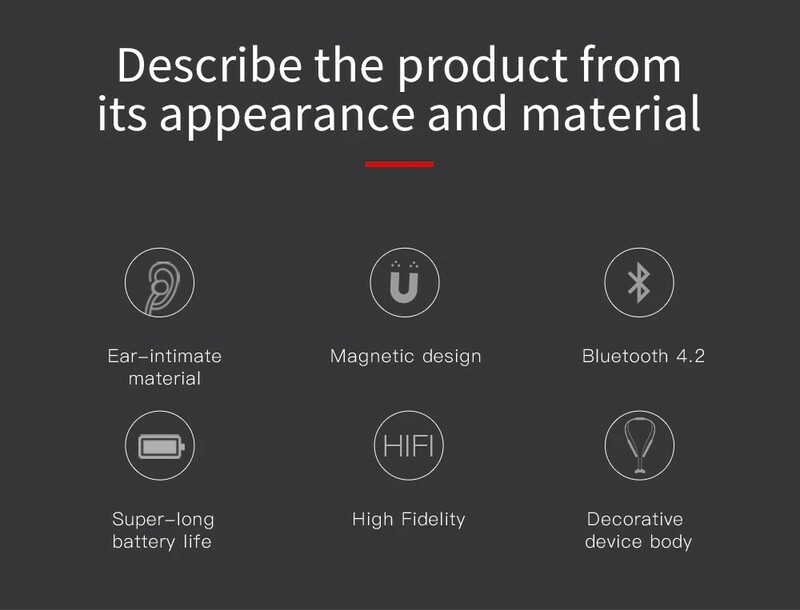 The large capacity battery brings you a long-lasting user experience.